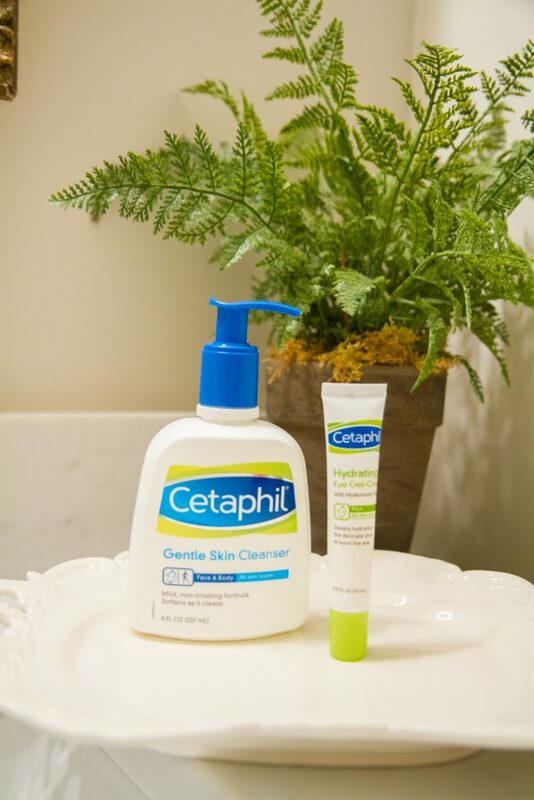 This post has been sponsored by Cetaphil®. All thoughts and opinions are my own. Since my #1 goal this August was to get into an earlier morning routine I’ve found that my night time routine is crucial to hitting that goal! One thing I’m working on to make sure my mornings go smoothly is getting to bed early. One thing I definitely am not good at at all the time! 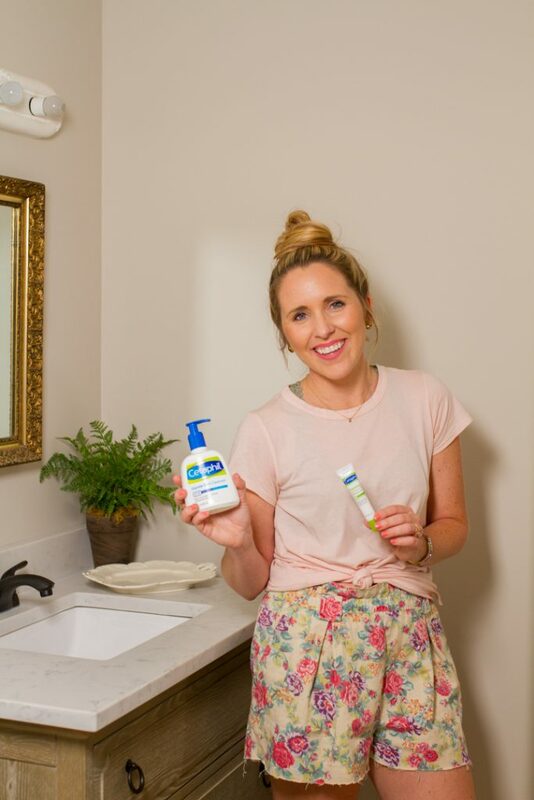 When you have a nighttime routine, I’ve found that it’s much easier to not skip it. So, I’m going to share with ya’ll what I’ve been working on for my night time routine lately. When I get home and am finished with dinner I try to go ahead and head straight to the bathroom. I find the faster I wash my makeup off my face the better. If I end up getting in bed with my laptop it’s much harder to get up and wash my face once it gets later in the evening. 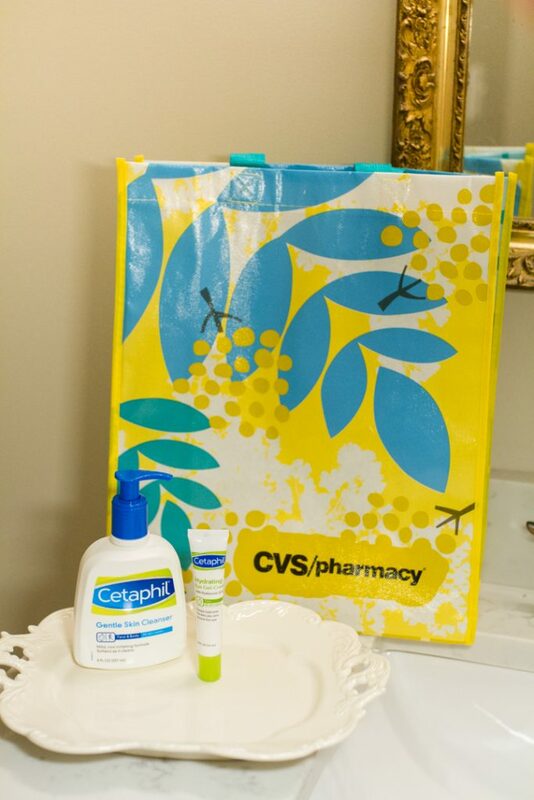 Right now I’ve been using the Cetaphil® Gentle Skin Cleanser I picked up at CVS to take my makeup off at night and to cleanse my face. It’s as gentle as it gets, soothes and cleanses, leaving skin smooth and soft. It’s even the Allure Reader’s Choice winner! 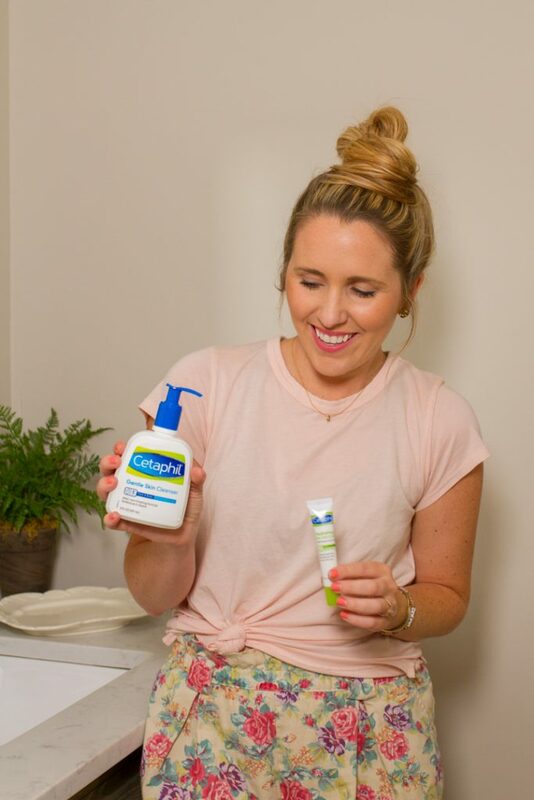 I’ve also been using the Cetaphil® Hydrating Eye Gel Cream to give my undereyes a boost. This product was specifically designed to brighten and smooth the under-eye area for a well-rested look, so this one’s a night time must! 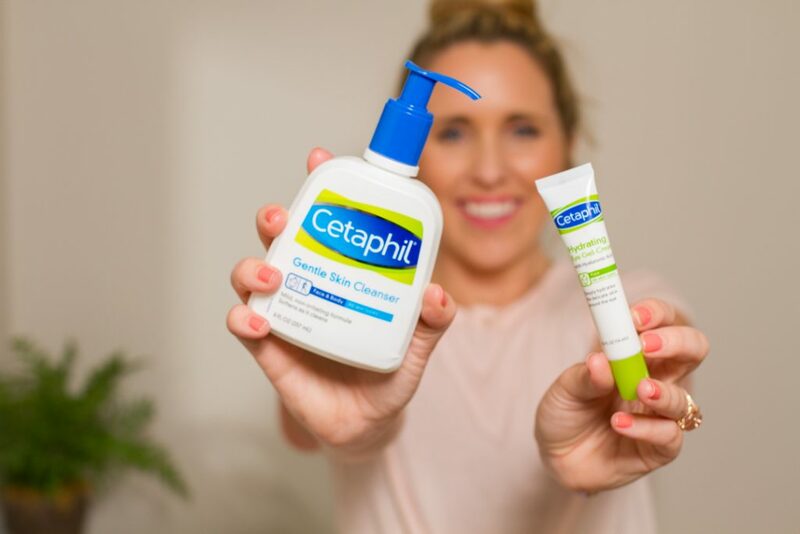 I’ve always loved using Cetaphil’s products because they’re the #1 Dermatologist Recommended Facial Skincare Brand. They can be found at your local CVS and are perfect on all skin types! Once I’m done on the computer I’ve been trying to take a little “me time” before going to sleep. I’ll grab a cup of lemon water, diffuse some oils and then grab whatever book I’m currently reading. If I don’t doze off while I’m reading, (ha!) I’ll read a couple chapters and then I’ve been loving listening to sleep stories when I can’t just fall asleep. I use a calming app on my phone and it’s the most soothing story that always puts me right to sleep! It’s the best! 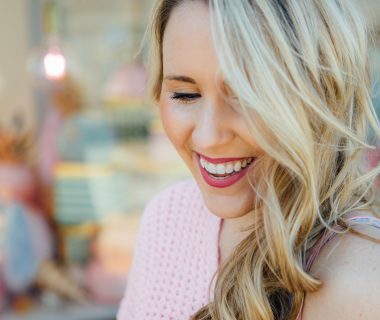 Since implementing such an easy evening routine, I’ve truly found that my sleeping has improved and that it’s much easier to get out of bed in the mornings! Thank goodness! Now, let’s just hope I can keep it up!